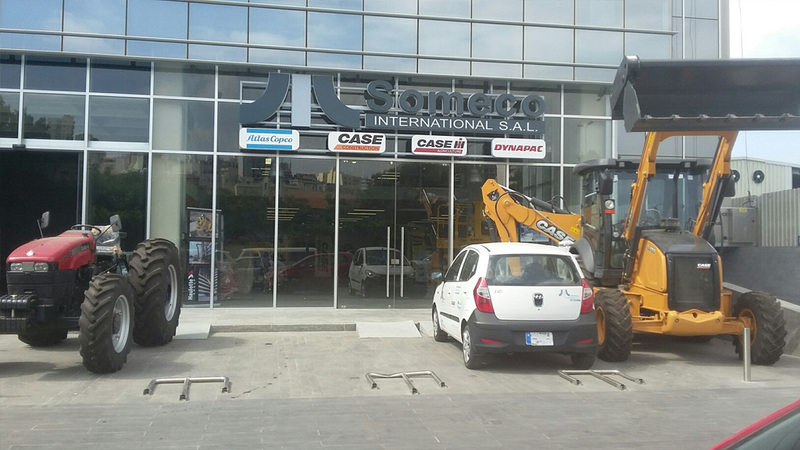 SOMECO International is Lebanon go-to provider for best-of-class construction machinery, material handling equipment, power tools and building materials. 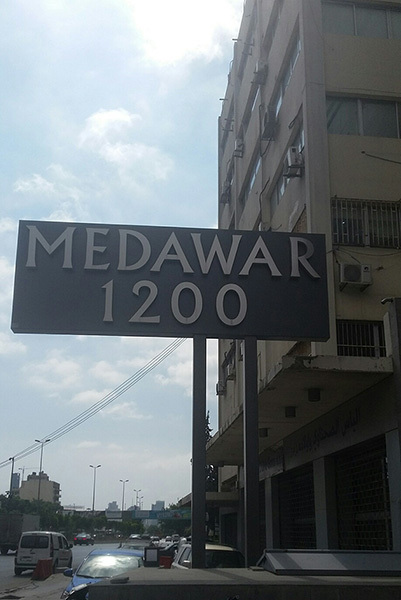 For over 20 years we have served a large number of clients in sectors ranging from building and road construction, to manufacturing and warehousing. Whatever our clients need, we will get it for them – from our large in-house stock, or custom ordered. SOMECO is mostly known for reliable after sales client support and world-class repair and maintenance operation by well-trained technical teams. We run fully stocked maintenance warehouses or deliver on site support through fully equipped service vehicles stocked with everything our technicians need to get the job done quickly and accurately. We have the local capability backed up by the Roots Group Arabia world class expertise, providing total solutions to building projects no matter size or requirements. Our objective is to be the Levant supplier of choice for state-of-the-art, safe industrial and construction machinery. Our policy is to meet our clients’ needs through best brand sourcing, best financing options, and professional sales and after sales services.